Wrestlers in WWE championship are like extraordinary humans with high endurance and strength than a normal person. Big muscles and ripped abs fascinate most of the fans to look all burly like them. Unfortunately, some of them died at early ages from drug intakes, health issues, accidents in the ring and other suspicious circumstances. As when they died, the fans caught off guard by the unexpected announcement of their death. 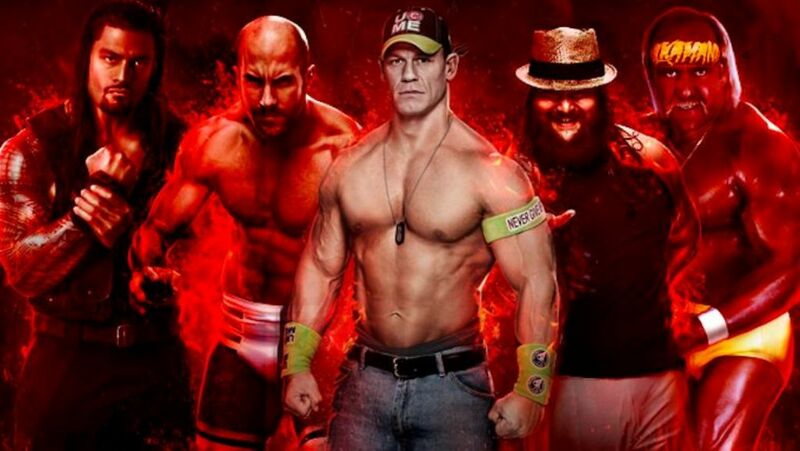 So we bring you five WWE moments that shocked the whole world. 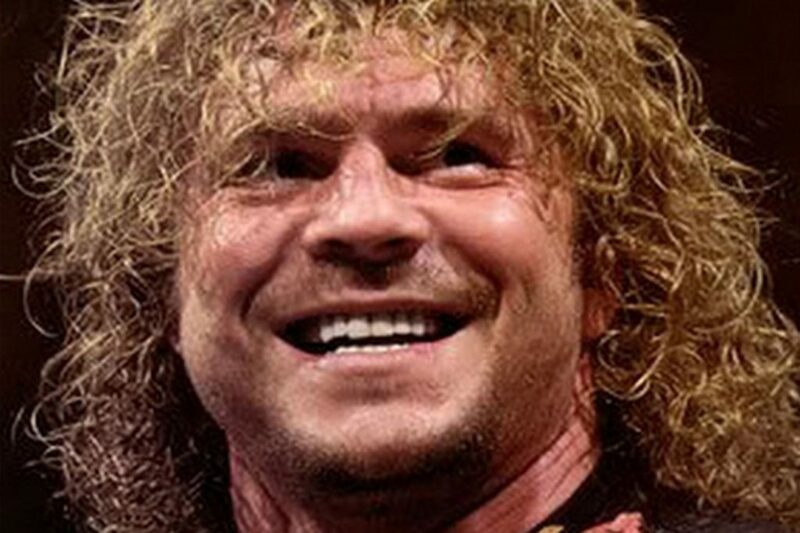 Brian Pillman was scheduled to fight Dude Love in 1997 but didn’t show up in the ring. When higher officials contacted the hotel he was staying at, the hotel staff said they had recovered his body. He was 35. Reports revealed that he died of a heart attack and he was not aware of that. his death was a shock to the WWE community. Eddies Guerrero is one of the most-like and professional wrestlers of all the time. Before making his debut in WWE, Eddie wrestled in Mexico and Japan in 2000. 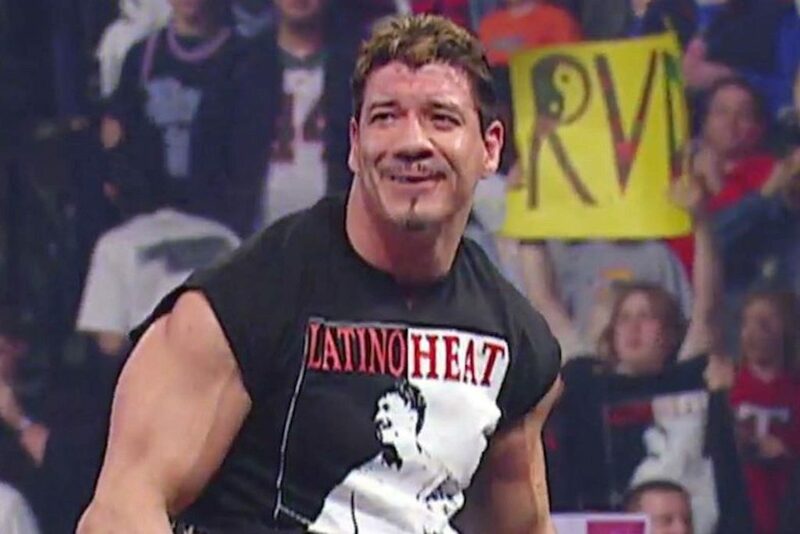 He was known to be a part of ‘The Radicalz And For Latino Heat’. The year 2005 shocked the world when reports revealed he had died from a heart attack. He was found unresponsive in his hotel room in Minneapolis. As per the speculations, steroid abuse caused his death. If you have grown up watching wrestling between the 1970s and 1990s, then you know this giant wrestler who was shockingly massive in size than a normal wrestler. Despite the image of the bad guy, Andre was much like by the audience. He was known to be a party animal. In the 90s he appeared less in the fights. In 1993, the bad new shocked the world that he had died. He passed away in his sleep in France to attend the funeral of his father. His death was one of the shocking events in the history of WWE. In 2007, his body was found in the basement of his house in Atlanta. It appeared that he hanged himself and killed his wife and son before that. Speculations ranged from his head trauma to steroid abuse. The legendary wrestler marked his appearance in the WWE ring for around two decades. He was the one that always was in the top discussions, from fan cheering to booing. During a ring match in 1999, Hart fell from an 80-feet height from the ring and fell in front of the audience.